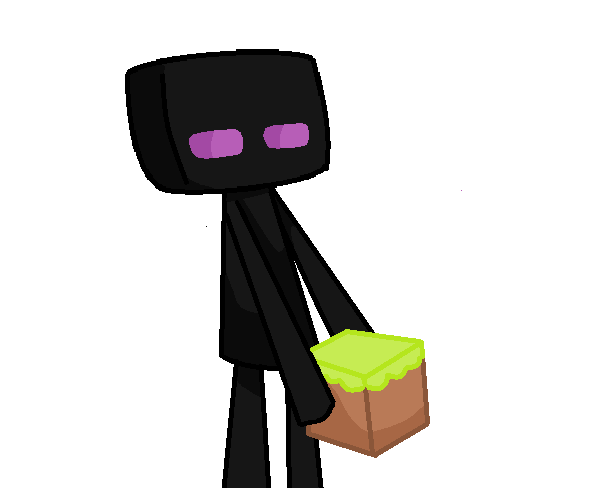 Enderman. . Wallpaper and background images in the Minecraft club tagged: minecraft. Awwww. Wow! you are very good! no don't look at it! !